Mount Pleasant Farm Bed and Breakfast offers double, twin or family (triple) bedrooms. 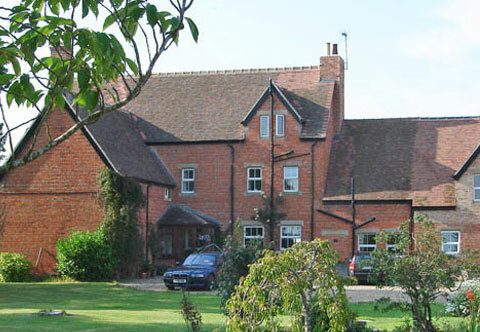 All rooms are ensuite and furnished to a high standard, with superb views across the surrounding countryside. Rooms also have colour television, tea & coffee making facilities, and central heating. Mount Pleasant Farm endeavour to make your stay a memorable one. When you arrive there is always a cup of tea offered and you have the freedom to roam around the farm and spacious gardens to enjoy the peace and tranquillity of the countryside. Clay pigeon shooting can be arranged.